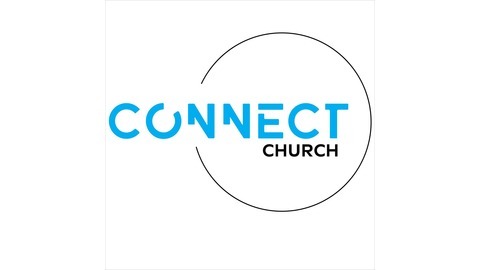 Connect Church is a vibrant church in Townsville, Australia. We are passionate about seeing people Connect with God, and with each other. 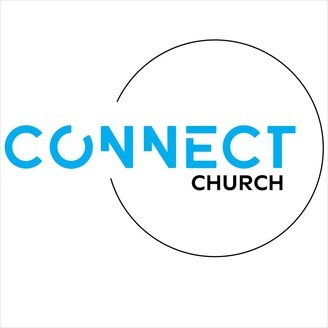 This podcast is a collection of our Sunday AM church sermons.